Want to attend a Lifeguard Training? We partner with several camps and parks and recreation departments throughout the summer to offer Lifeguard Training to members of the public at several locations around New England. 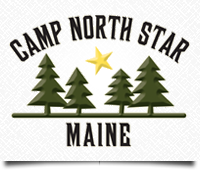 Many of our host camps offer food/beverage and lodging packages, beyond lunch(s) (which are included) for a very nominal fee. Please get in touch with the camp directly using the link below. Please click on a host camp below for more information and to register for class.